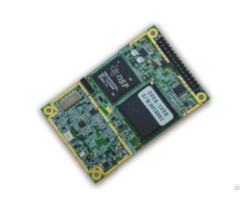 It can achieve the hybrid simulation, such as GPS, GLONASS, BD1 satellite constellation channel, Satellite clock error, Range delay, Ionosphere height error, Tropospheric error, Epipolar relation, Relativistic effect, The earth ground parameters etc. 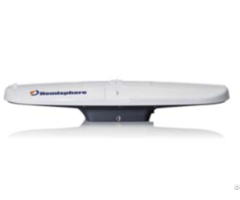 It can generate GPS constellation (32 varioles), GLONASS constellation(24 varioles), BD1(36 wave beams) and Mixed constellation’s satellite channels, Navigation messages and Observed datum. With mode of static and dynamic, it can simulate the move characters of static carrier and dynamic carrier, to generate the user movement trails. 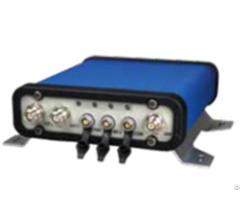 It can simulate the influence of navigation signal’s multi error source to navigation signal when transmit in the atmosphere. 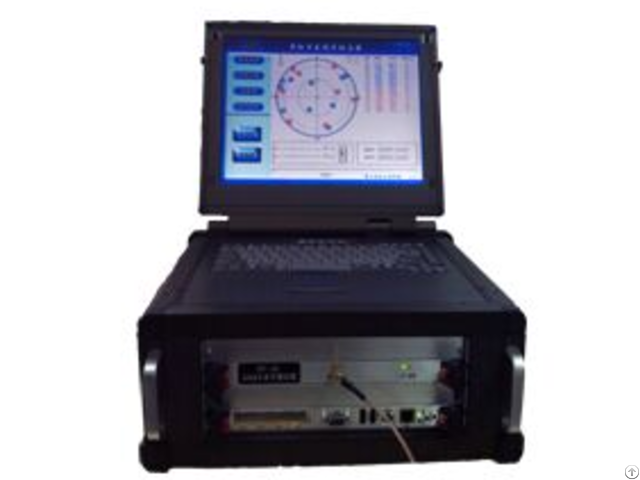 It is convenient to configure the simulating time by Man-machine interaction, Static carrier trajectory, also it can guide data from the outside dynamic carrier trajectory document; Satellite state and user state will be shown, All working state(normal or pulse) can be controlled at any time, adjust signal strength.